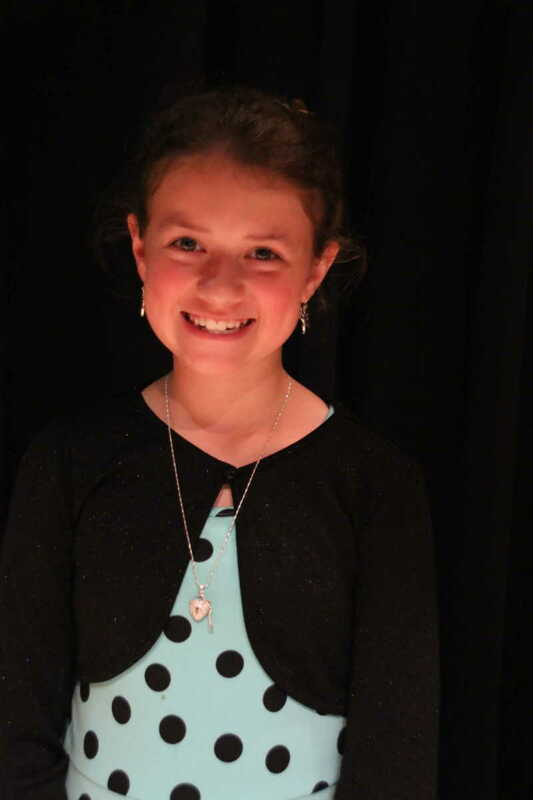 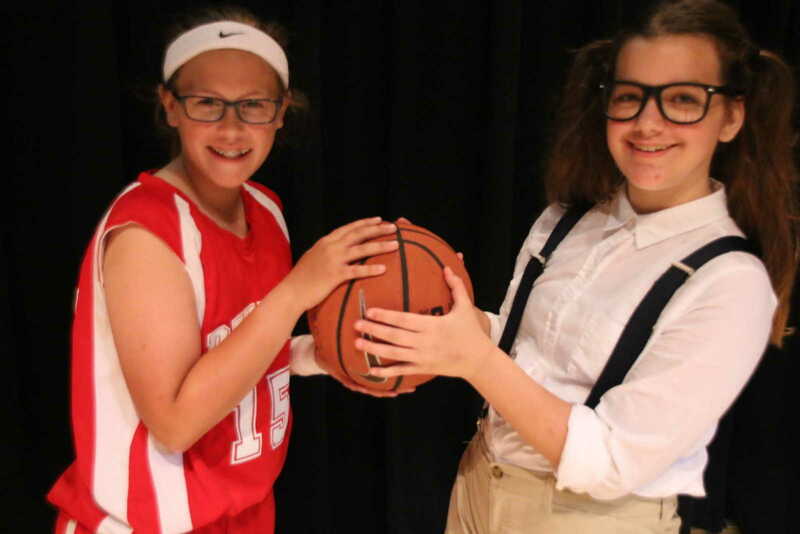 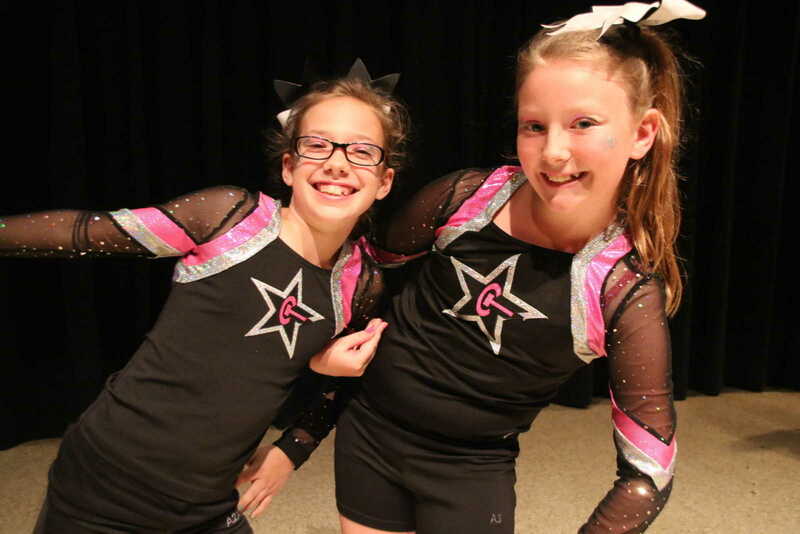 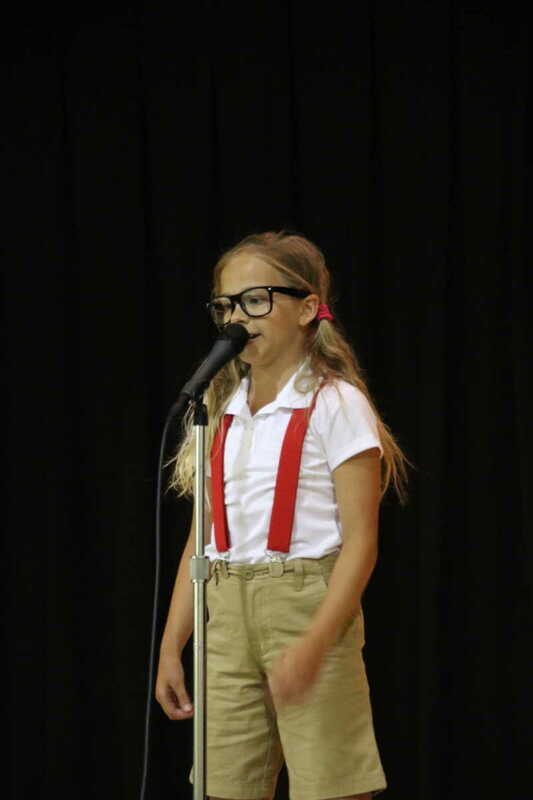 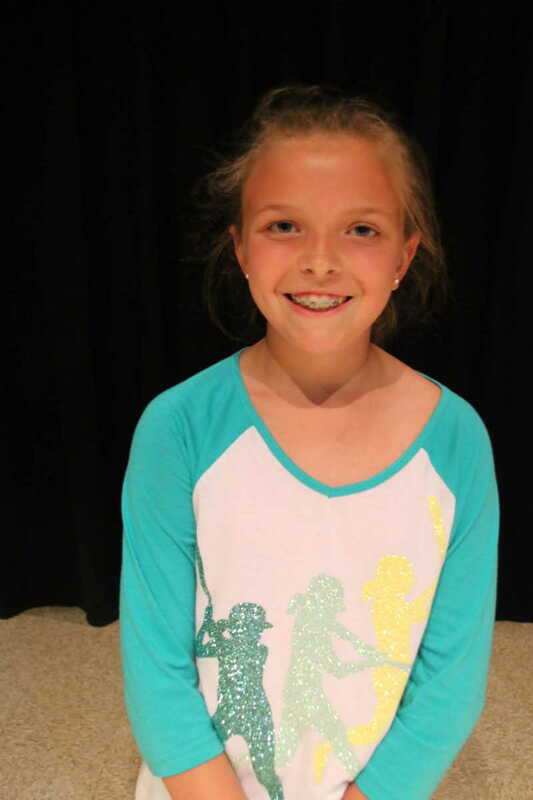 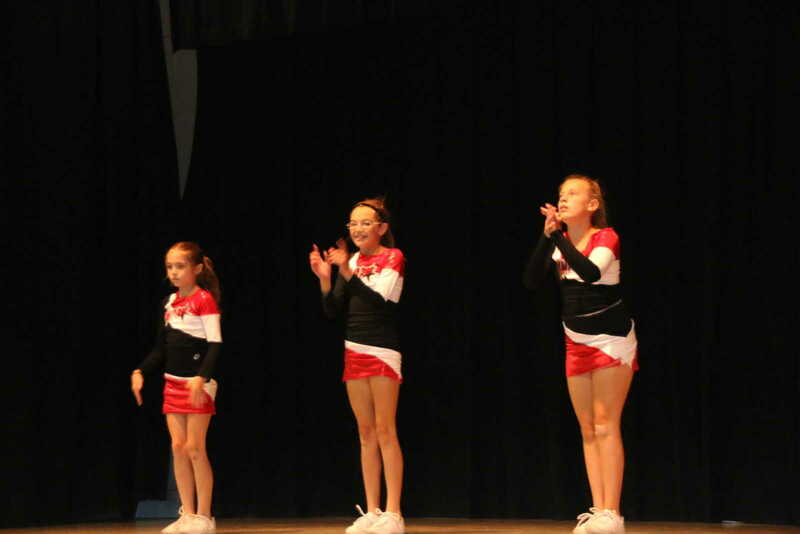 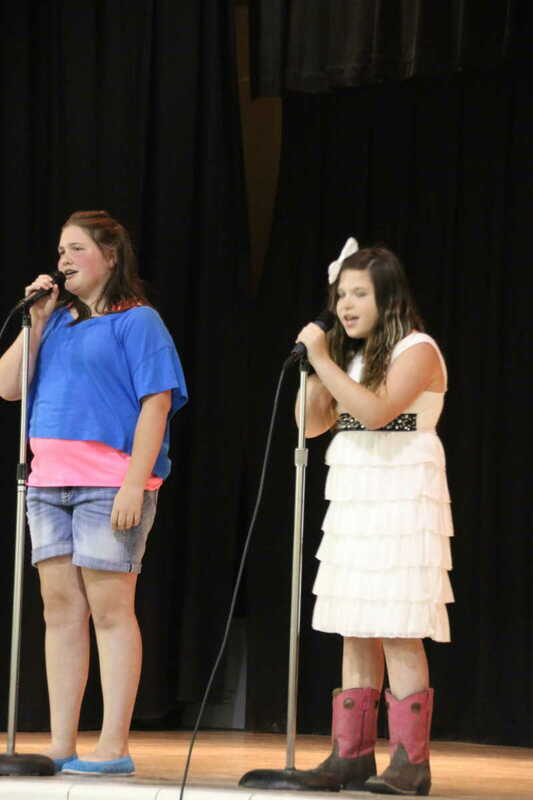 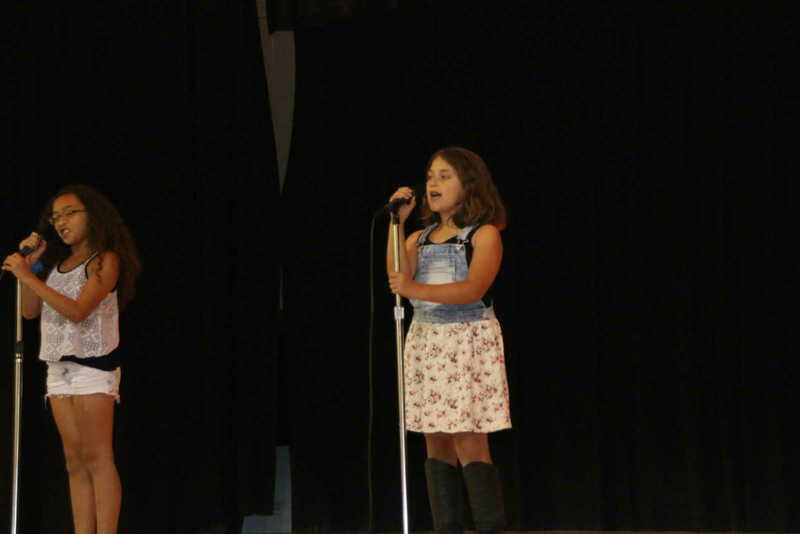 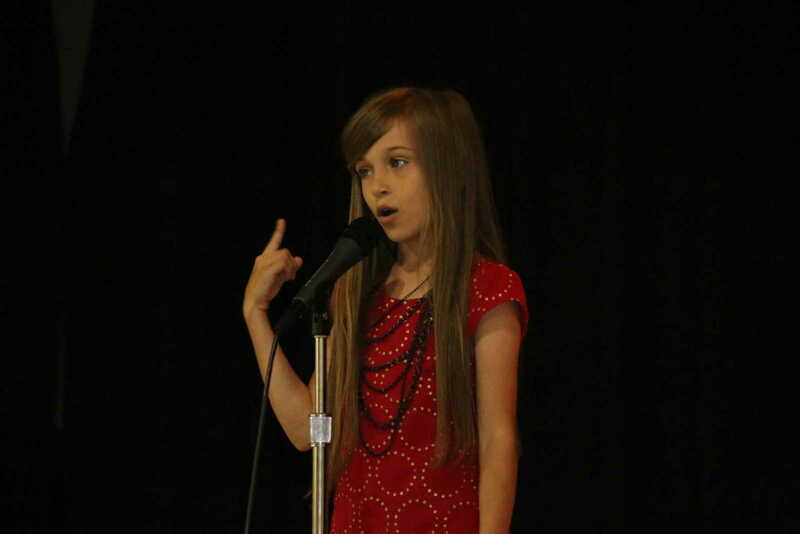 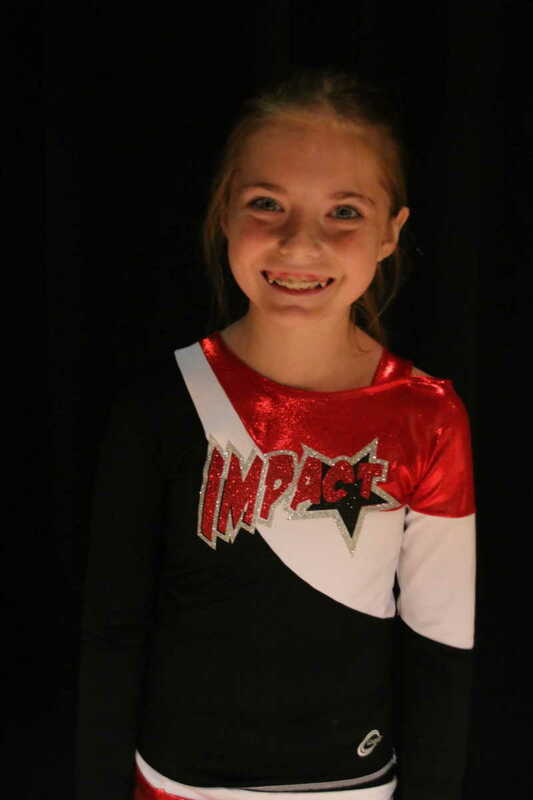 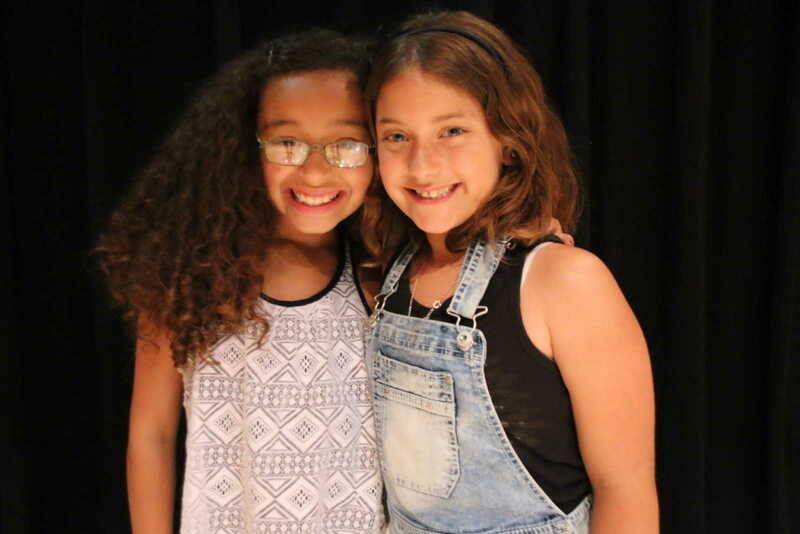 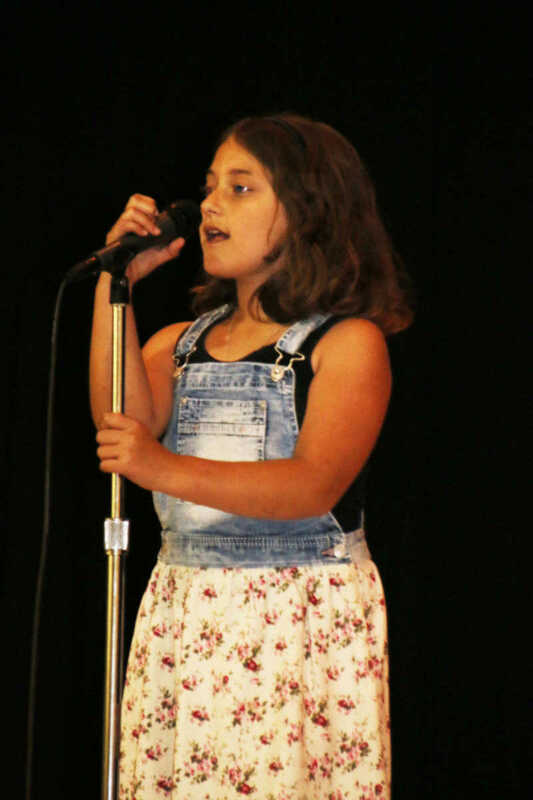 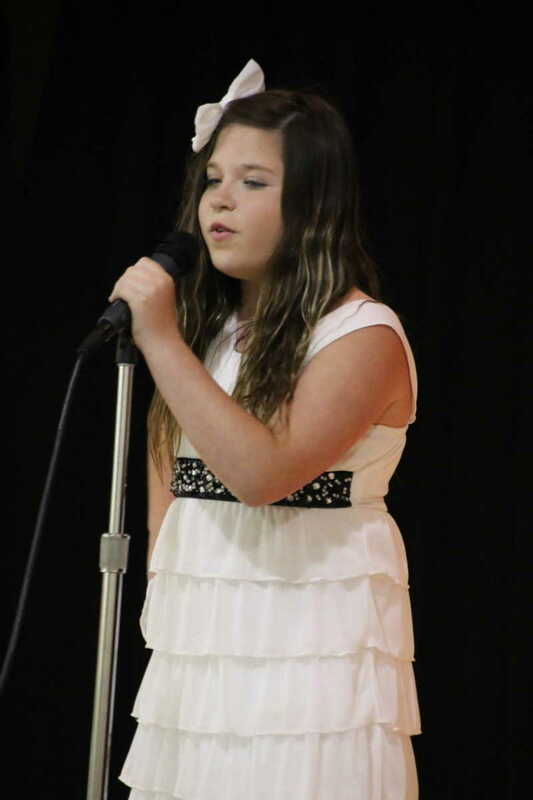 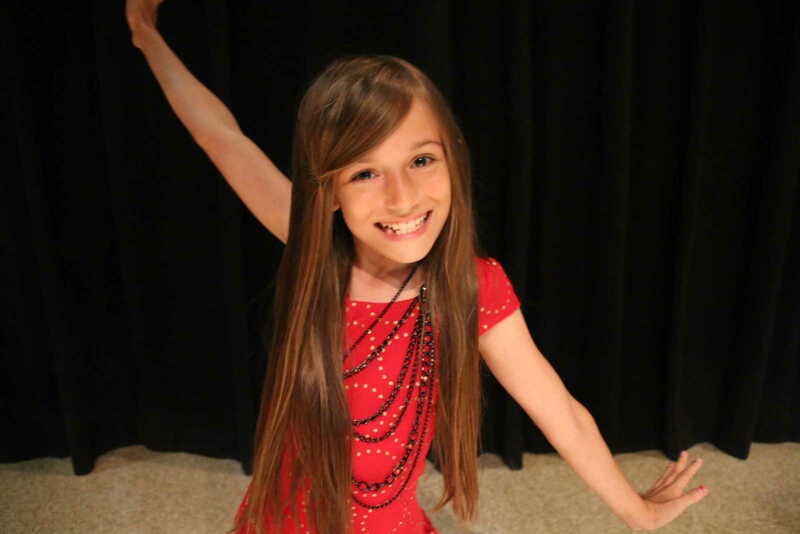 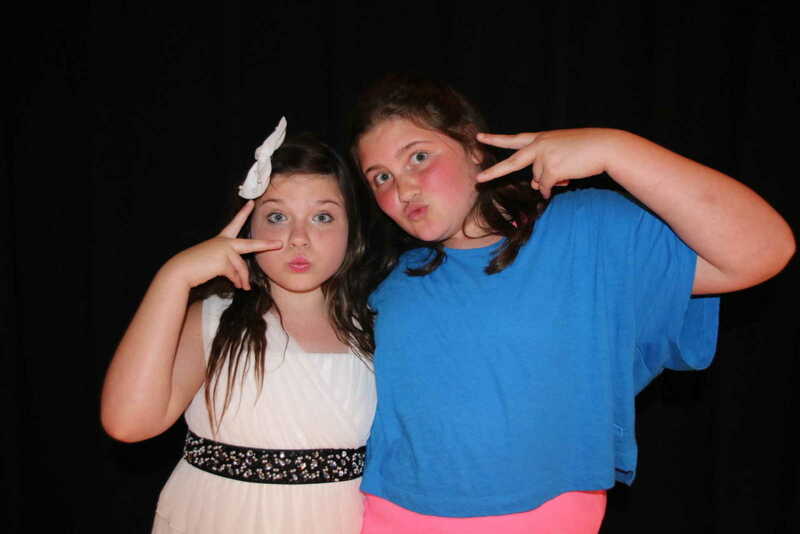 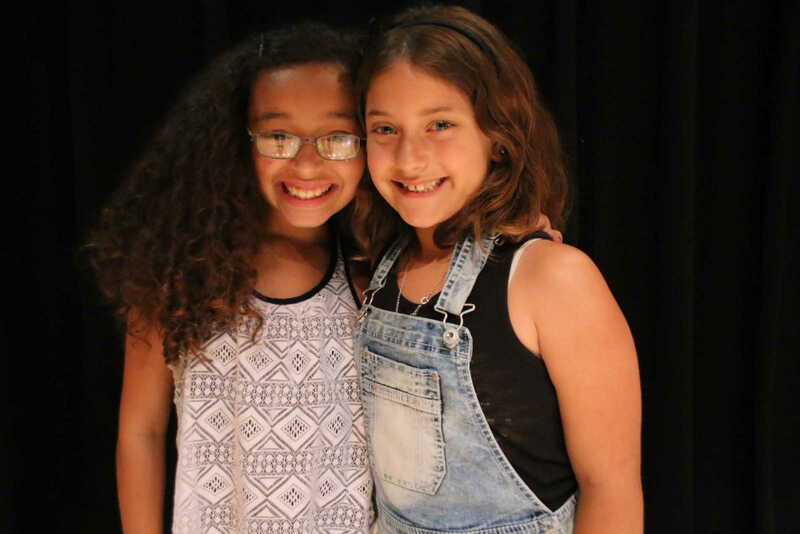 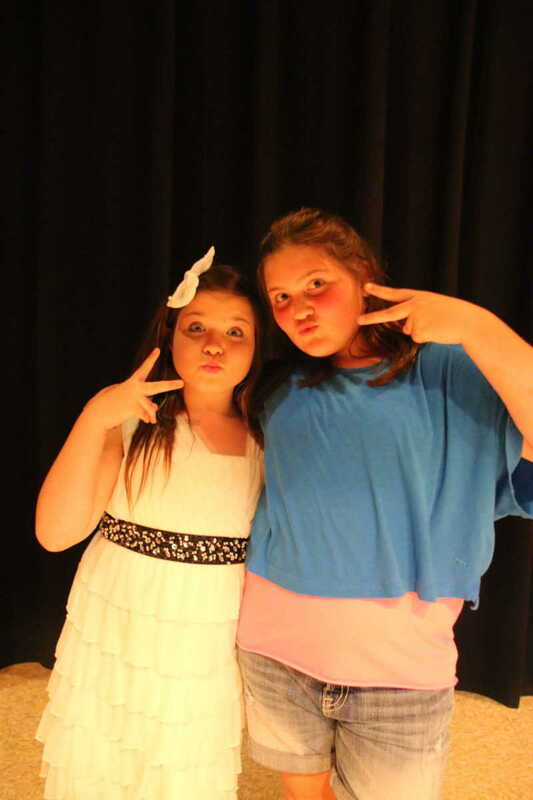 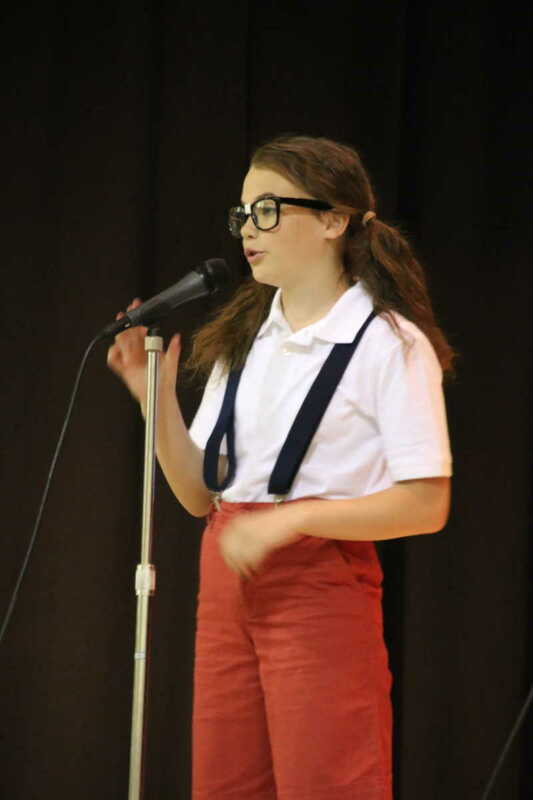 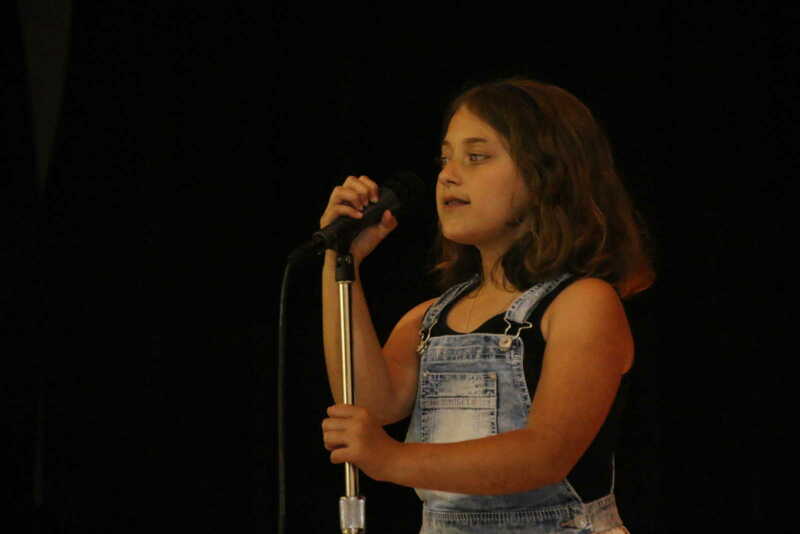 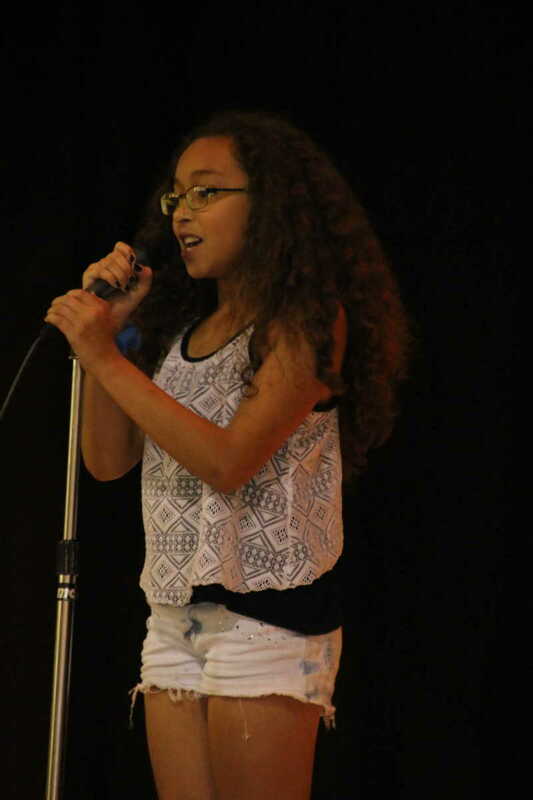 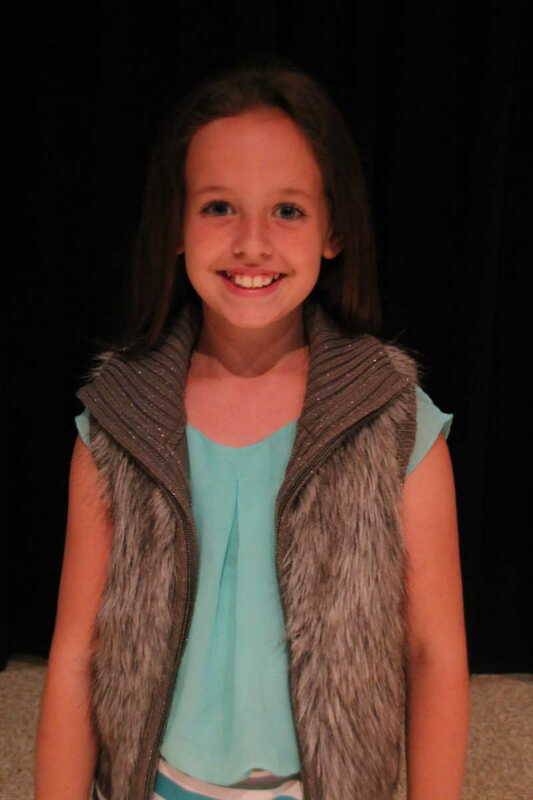 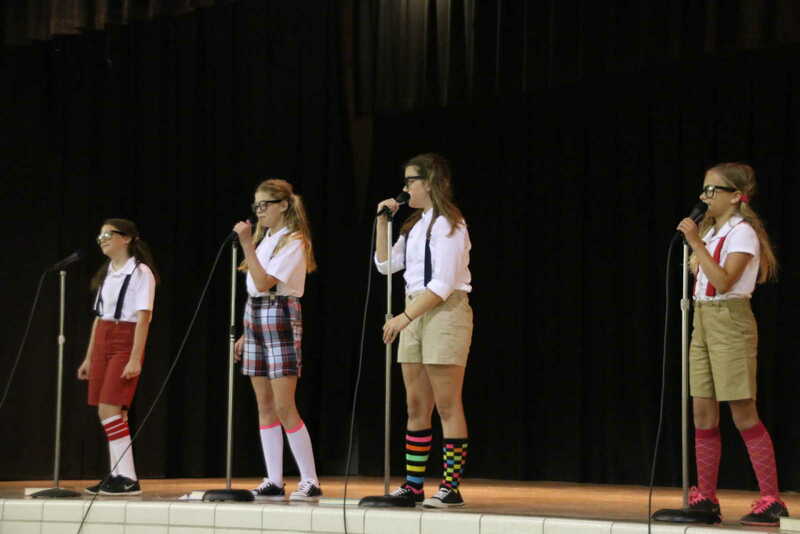 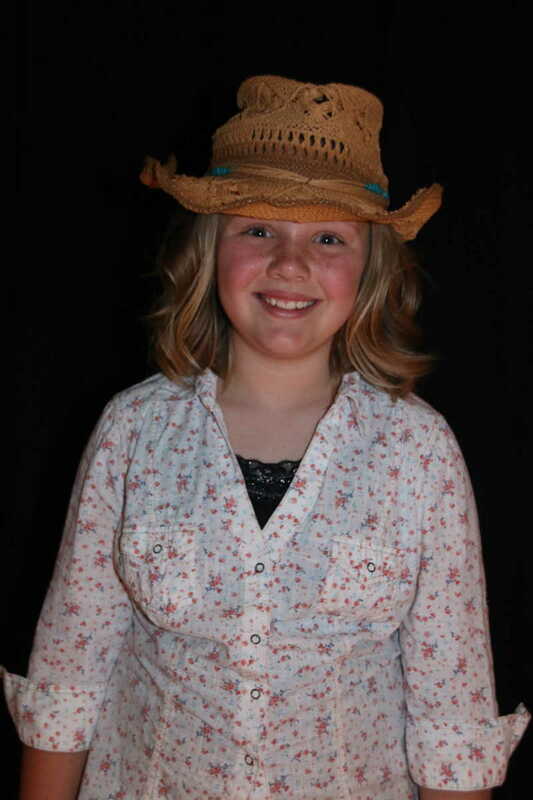 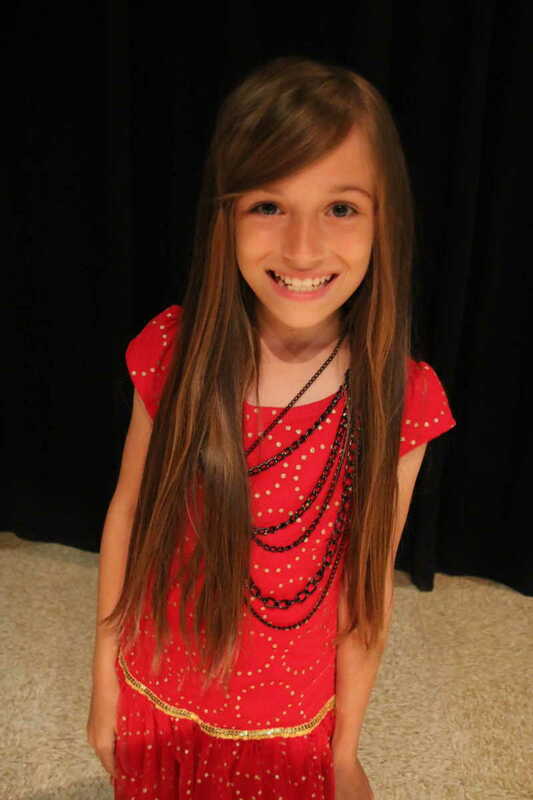 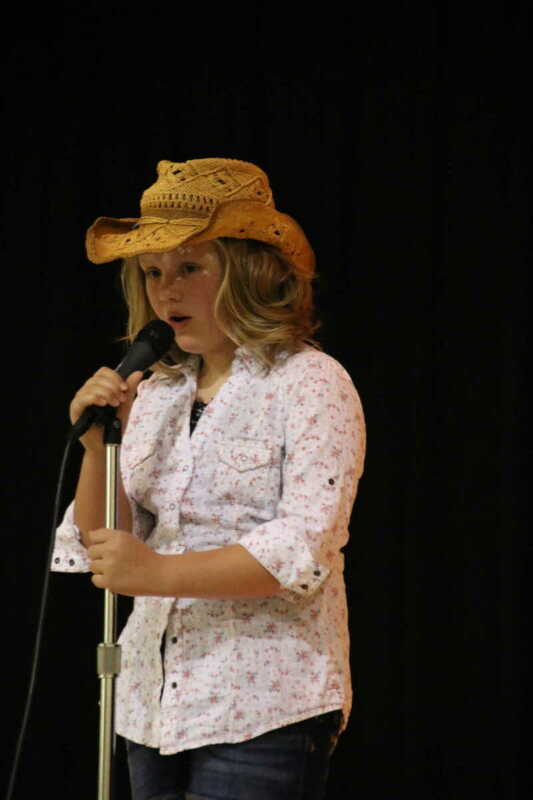 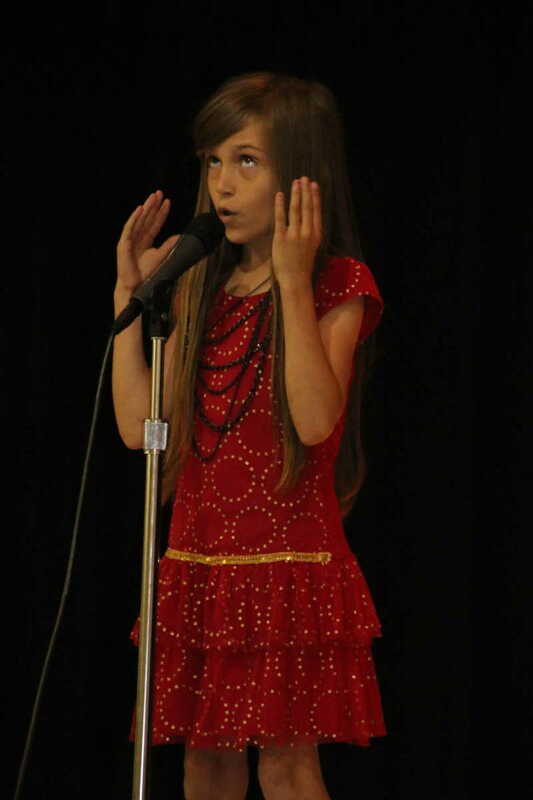 Fourth graders at Central Elementary School in Dexter presented their end of the year Talent Show on Tuesday, May 19. 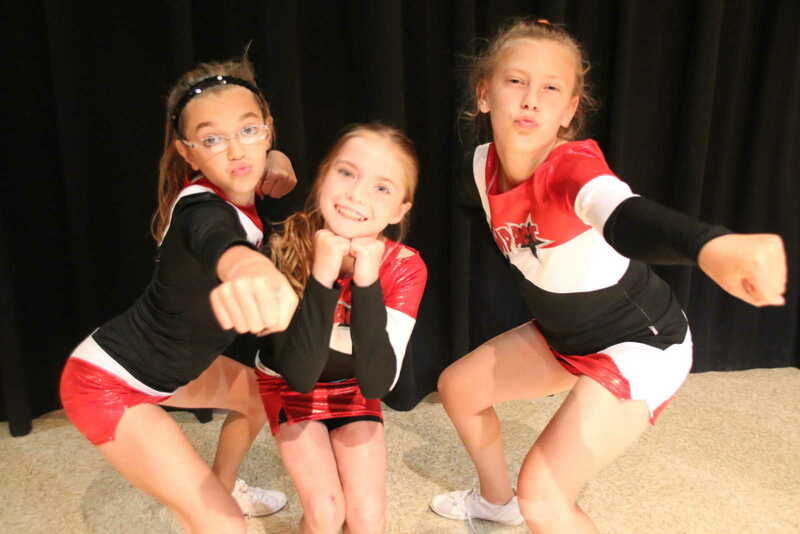 This year the girls ruled. 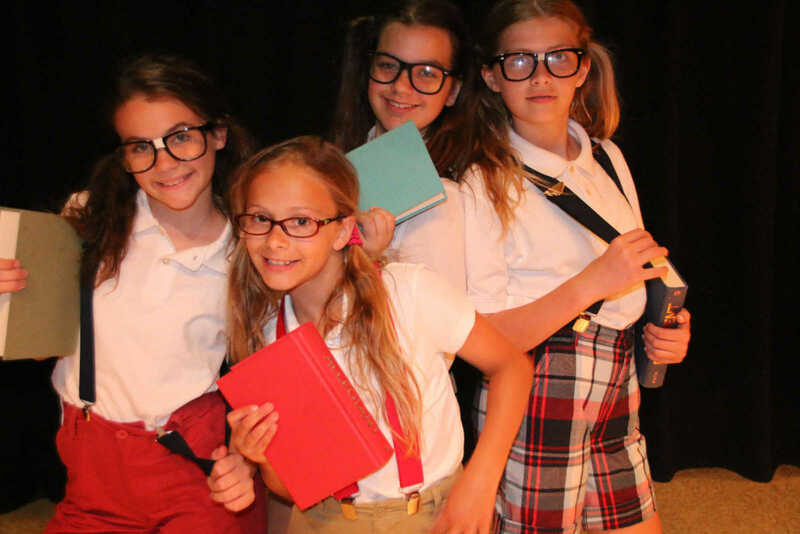 It was an all female cast! 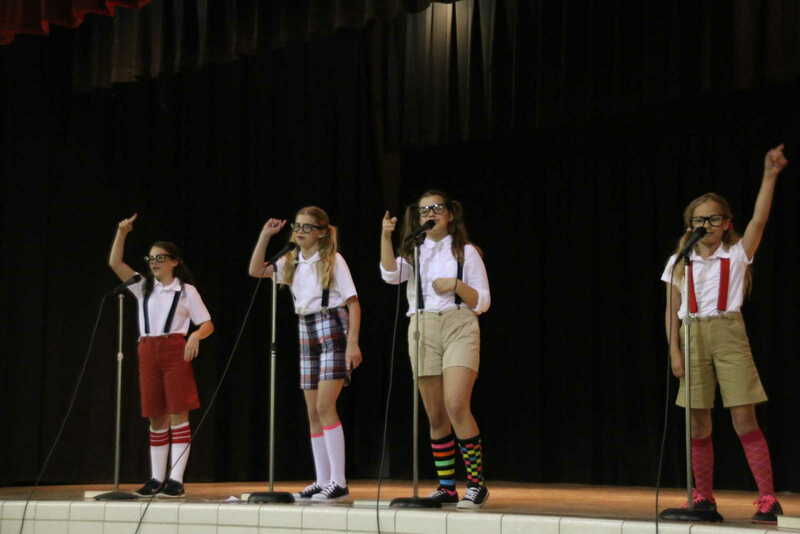 They wowed the filled gymnasium with their talents. 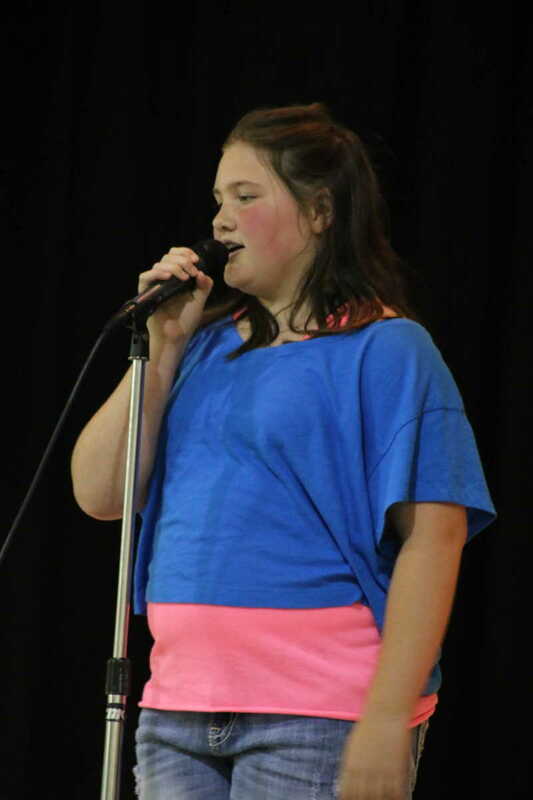 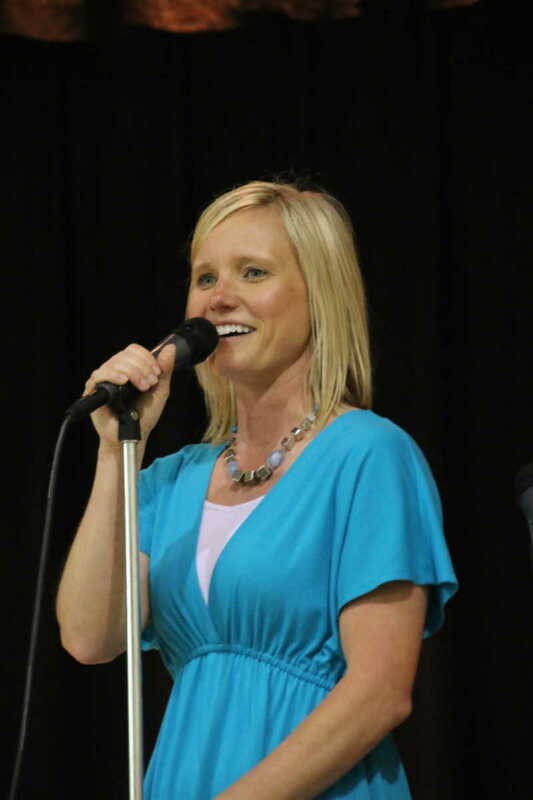 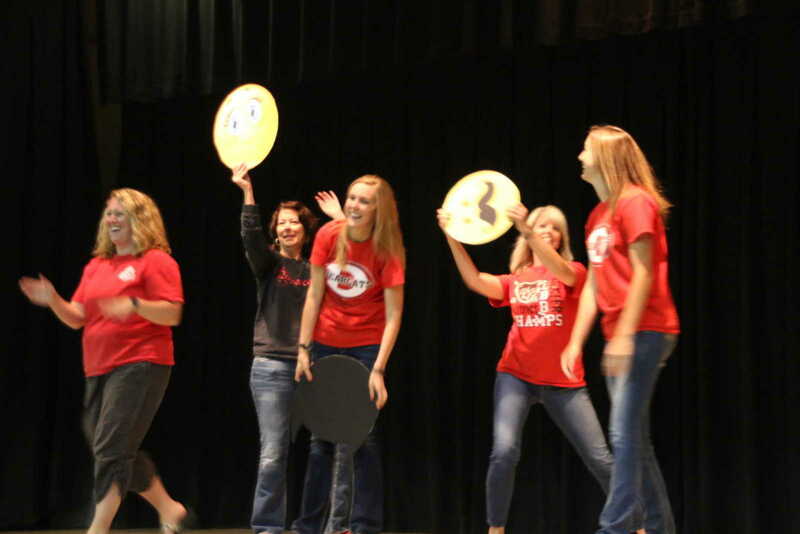 The performers were under the direction of Central Music Instructor, Delisa Sitze.